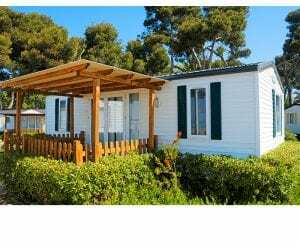 Mobile Home Inspections | American Home Inspection Services, LLC. 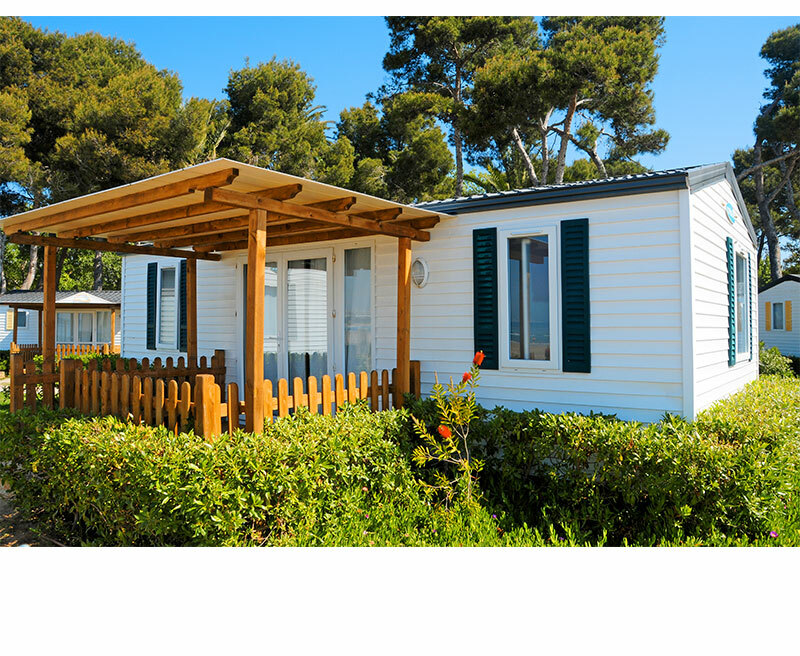 Mobile or manufactured homes need a specialized inspection due to the differences in their structures and components. We will look for defects that are found in this type of home, and the inspection will include the electrical, heating, and plumbing systems, as well as the interior, exterior, and the foundation.